It is 1967, and as New Zealand hesitates over whether to send more troops to Vietnam, students take to the streets of Wellington to protest the war. Among them are friends Race, Candy, Chadwick, FitzGerald, and the charismatic Morgan, who is Maori, and more dedicated than the rest to his political convictions. All are young and hopeful, with the world all before them. And then Morgan dies suddenly, stunningly. As the others move forward through the final decades of the twentieth century, from one controversial war to-post-9/11-another, their friendships tested and pulled apart and reconfigured anew, they come to understand that Morgan-the elusive and electrifying, the one who could quote Shakespeare and Sterne, Dorothy Parker and Bob Dylan, and who will forever remain twenty years old-is both the mystery and the touchstone of their lives. 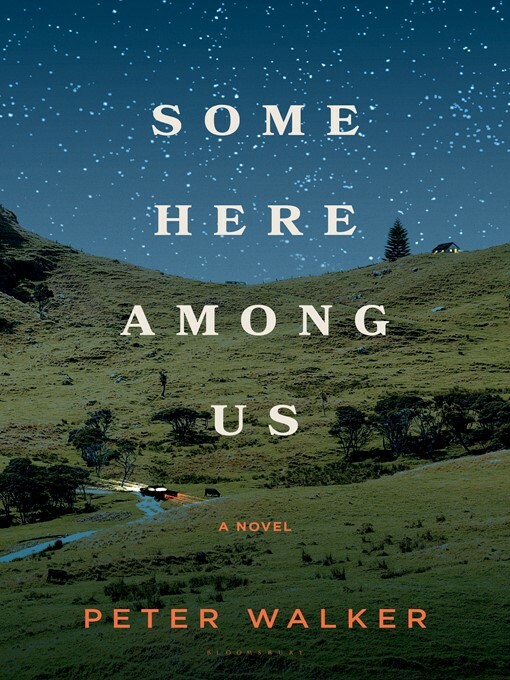 From the shores of New Zealand to the political heart of Washington and the hills above Beirut, Some Here Among Us is a novel of broad historical and geographical scope, a brilliant encounter with youth and promise and loss. It is, above all, a novel for our times.